Coconut oil is used for treating hair by many. 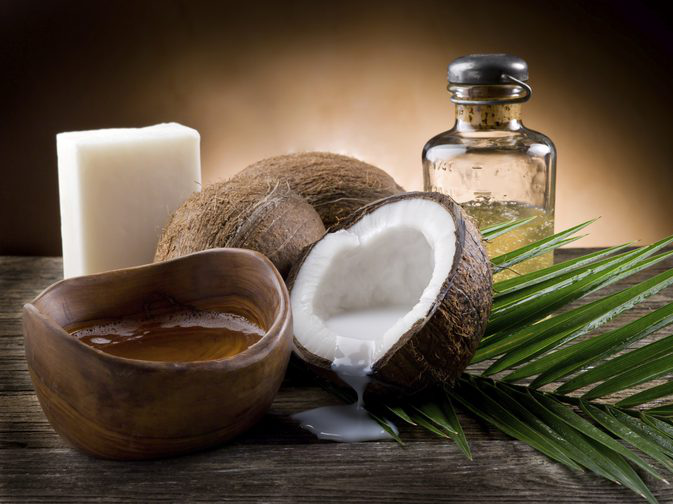 However, one problem with coconut oil when used for hair treatment is that it can be removed very hard from the hair. No one would like to get out in public with oily hair. This problem with coconut oil is especially among those who have oily skin. Coconut oil if not washed properly will lead to pores blockage of the scalp, which will lead to irritation and itchiness. Fortunately, there is no reason for you to worry about this anymore. We will tell you how to get rid of coconut oil from your hair easily. How to Get Coconut Oil Out of Your Hair? Washing your hair with warm water is a great way how to get the coconut oil out of your hair. If you wash your hair with cold water instead, the coconut oil will only get solid, becoming even harder to get it out of the hair. Dry shampoo is used as a quick replacement when your hair is messy and you don’t have the time to wash it. However, dry shampoo is an excellent way to get rid of coconut oil. Apply the dry shampoo close to the hair roots and then just simply comb your hair. High-quality shampoos are another way. Shampoos of a low quality can damage your hair so avoid them. Also, don’t forget to use a conditioner as well. Lemon juice is a great option if you want to easily get the coconut oil from your hair. 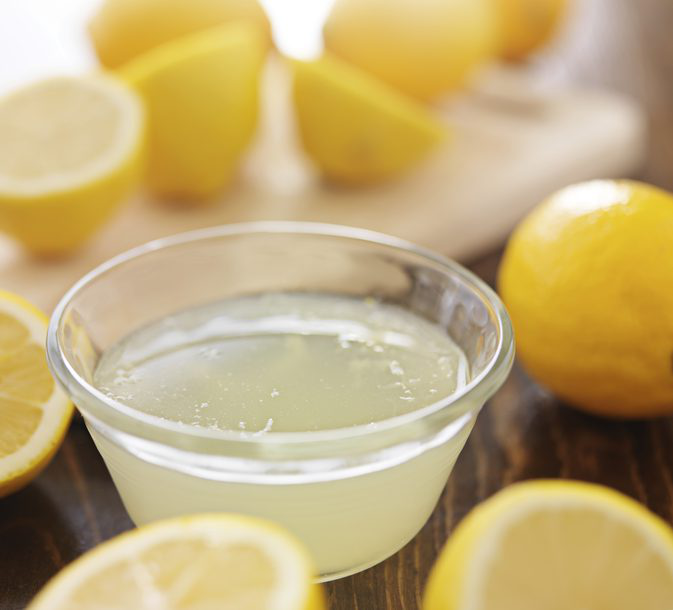 For this purpose, squeeze the juice from two lemons and add 2 cups of water to the juice. You can add some honey as well for a better effectiveness. Mix it well and apply the mixture to the hair. Let it work for a couple of minutes and then rinse it off with lukewarm water. How to get coconut oil out of your hair? For this purpose, mix 1 or 2 tablespoons of baking soda with warm water. Once you have created a paste, apply it to the scalp. Let it work for a couple of minutes and then rinse it off from the hair using lukewarm water. Black tea is not only for drinking, it can be used to wash off the coconut oil from your hair as well. Brew a tea as you would do when drinking it. Let it cool down for a couple of minutes and then apply it to your hair, allowing it to soak in for 5 to 10 minutes. Rinse the hair with lukewarm water afterward. Aloe vera is known for many health benefits, including hair health. If you want to get rid of coconut oil, add one teaspoon of aloe vera gel to a mild shampoo and use this shampoo to wash your hair. Leave the shampoo work for about 10 to 15 minutes and then wash it off using lukewarm water. Beat 2 or 3 eggs and add 4 cups of water. Apply this mixture to your hair and let it work for about 10 minutes. Wash it off your hair with lukewarm water. How to get coconut oil out of your hair? For this purpose, you should add 2 or 3 tablespoons of vinegar in a cup of water, which should be applied on your hair. Let it do its work for some time, as the mixture needs to reach your scalp. Wash the hair with lukewarm water and this way you will get rid of the coconut oil. 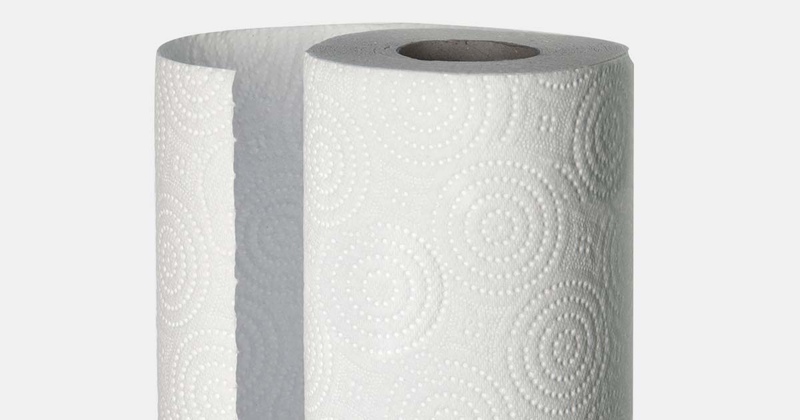 Paper towels are another option when it comes to getting rid of coconut oil from your hair. The paper towels will absorb all the oil from your hair. If shampoo and conditioners didn’t work, there is always dishwashing liquid as another option for coconut oil. However, shampoo and condition your hair afterward so you don’t end up with more damage to your hair than good. For this purpose, mix one tablespoon of rosemary springs and mint leaves with two cups of water. Let the mixture boil, add the juice of one lemon as well, and apply this mixture to rinse off the excessive coconut oil from your hair. 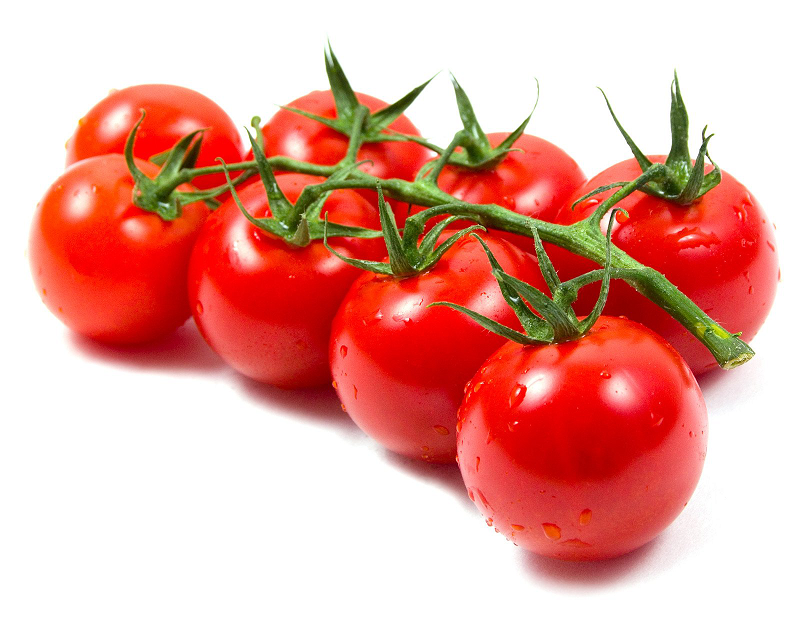 Tomatoes because of their acidic content can help balance the pH in the scalp. For this purpose, you need to puree one tomato which should be mixed with one teaspoon of fuller’s earth. Rinse the mixture of from the hair after one hour with lukewarm water. The excessive coconut oil will no longer be in your hair. Fuller’s earth is known for its properties to absorb oil, including coconut oil. It is a clay material and its minerals will promote blood circulation to the scalp as well. You should make a thick paste with water and fuller’s earth. This paste should then be applied to your hair. After about 20 minutes, wash your hair with lukewarm water. Henna powder and water when mixed create a smooth paste. This paste is effective when looking how to get coconut oil out of your hair. If you want to have better effects, then add some olive oil to the henna powder paste. If you need an instant solution for the excessive coconut oil on your hair, then alcohol is the one. Vodka is ideal as it will balance the pH of your scalp too, but other alcoholic beverages can do as well. For this purpose, you need to dilute one cup of vodka with two cups of water. This alcohol mixture should be applied on your hair after you have shampooed them first. Let me alcohol mixture work for about 10 minutes and then rinse it off with lukewarm water. Another way how to eliminate coconut oil from your hair is by using witch hazel oil. Mix two tablespoons of water with four drops of this oil. With the help of a cotton ball, apply the mixture to your scalp. Wash it off afterward. Can I Use Coconut Oil as Sunscreen?